You don’t need special cameras for vLogging. 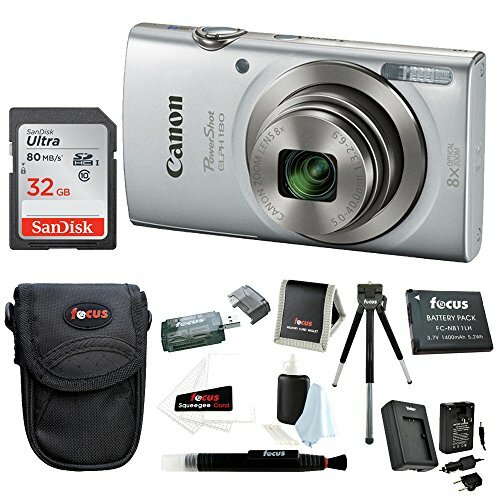 Few point and shoot digital cameras can also help you with vLogging needs. 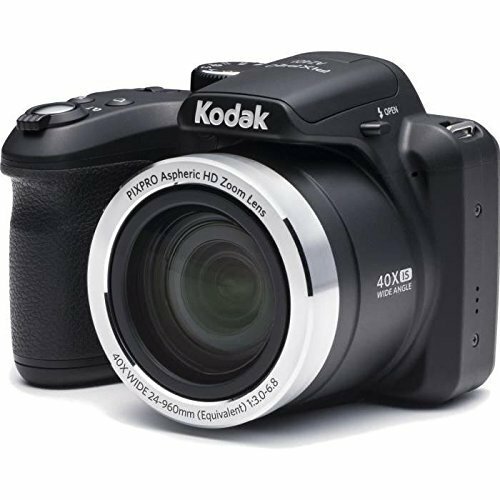 Here we present you with the best selling digital cameras that may also help you with vLogging but with a lot of compromise of course. It is very lightweight and compact so you can easily slip it into your pocket. The optical zoom is outstanding. The ISO performance is great. The camera is not that great in low light conditions. It doesn’t have an optical viewfinder. If you have a very tight budget and still on the hunt for a digital camera for your vlogging, then the Sony W800/S 20.1 MP Digital Camera is an excellent choice for you. It has a compact, so you easily slip into your pocket or bag, and is very reliable. Considering its low price, its optical zoom is magnificent. The autofocus of this camera is incredibly fast. It has built-in Wi-Fi with NFC which makes it easy to share your videos and photos. 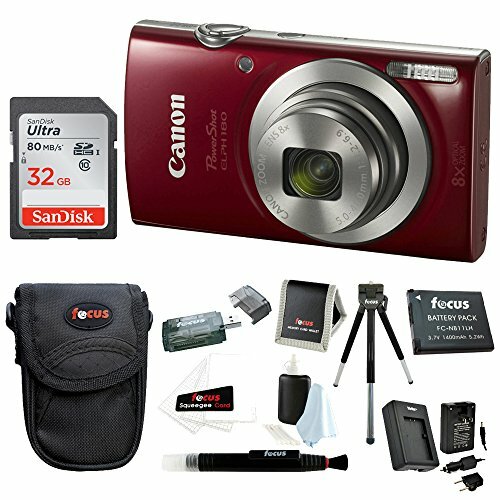 It produces videos and images or excellent quality. The camera enables you to record full HD 1080p videos in 60p. 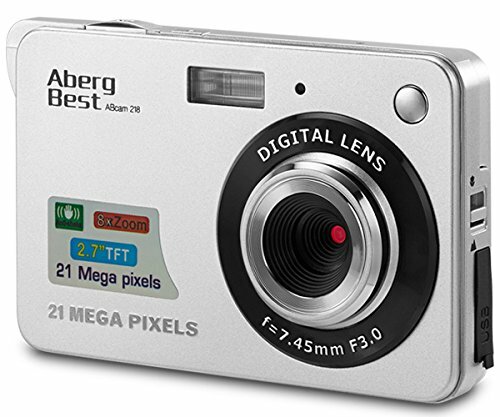 It produces high-quality images even in low light conditions. The Sony A6000 is a perfect pick for CSC digital camera with an awe-inspiring performance at a reasonable price. The camera is very versatile, easy to carry around, a strong performer, and best of all, it offers outstanding image quality, 11fps shooting, and the AF system is perfect. It has a compact size and quite easy to use. The camera is capable of autofocusing even in low light conditions. The image quality is incredible especially when shooting RAW. Improved high ISO performance in JPEGs. It has wide aperture zoom lens. The tilting LCD is touchscreen. It has built-in ND filter and flash. It doesn’t support 4k video recording. It doesn’t have a hot shoe. The Canon PowerShot G7 X Mark II is a well-designed enthusiast compact digital camera that is very comfortable to use. It provides exceptional image quality, versatile focal range, large buffer for continuous shooting, and Wi-Fi connectivity. Apart from the battery life still needs some work, this large sensor camera will do an impressive job. The camera has responsive touchscreen display hence making it easy to operate. This camera is capable of 4k recording. The image quality is excellent especially in both RAW and JPEG format. The extensive external controls make it pretty to navigate through the camera settings. The dials, buttons, and top plate are plastic build. The mechanical shutter causes some softness at about 1/ 100th exposures. 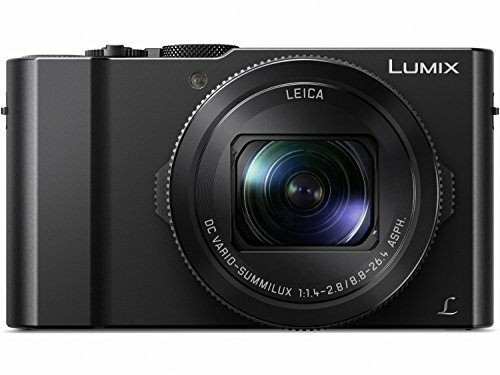 The Panasonic LUMIX DMC-G7 DSLM Mirrorless 4K Camera is an impressive all-rounder combining impressive autofocus performance, excellent image quality, and 4K (UHD) capability into a compact build with extensive external controls. This camera is excellent when it comes to vlogging. It is worth considering. This camera is an excellent value for money. It has built-in Wi-Fi and NFC which makes it easy to share your images and videos. The autofocus performance is poor. The optical viewfinder is a bit small. The Canon EOS Rebel T6 Digital SLR Camera is the best buy if you are on a very tight budget and want a DSLR camera with impressive image quality. The built-in Wi-Fi connectivity and NFC capabilities make it easier sharing pictures and videos with your smartphone or tablet.